- 4 th КОТЕНОК РЕГИОНА СЕВЕРНАЯ ЕВРОПА (EN, Europe North)! REGIONAL WINNER!!! - 2 nd ДЛИННОШЕРСТНЫЙ КОТЕНОК РЕГИОНА СЕВЕРНАЯ ЕВРОПА (EN, Europe North)! - 2 nd КОТЕНОК ХАЙЛЕНД-ФОЛД В МИРЕ! - 4 th BEST KITTEN OF EUROPE NORTH (EN)! REGIONAL WINNER!!! 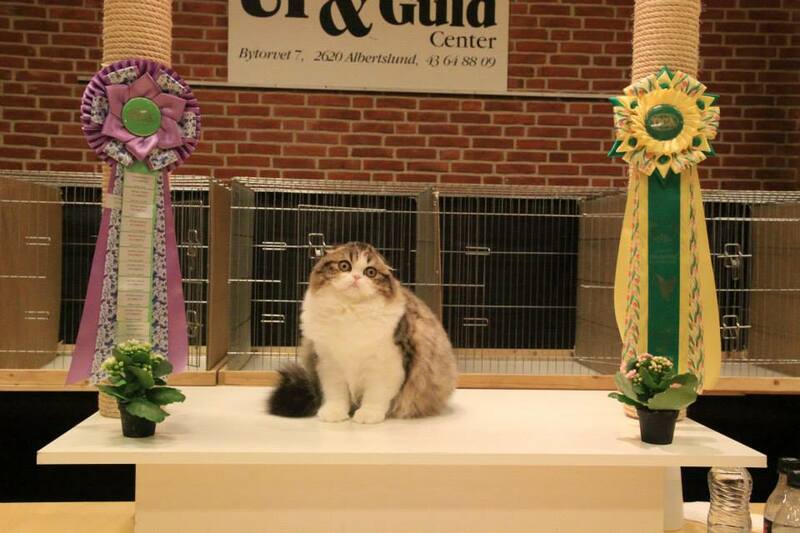 - 2 nd BEST LONGHAIR KITTEN OF EUROPE NORTH (EN)! - 2 nd BEST HIGHLAND FOLD KITTEN IN WORLDWIDE! <?xml:namespace prefix = o ns = "urn:schemas-microsoft-com:office:office" /> ИТОГИ СЕЗОНА TICA 2014-2015! - 19 th КОТЕНОК РЕГИОНА СЕВЕРНАЯ ЕВРОПА (EN, Europe North)! REGIONAL WINNER!!! - 11 th ДЛИННОШЕРСТНЫЙ КОТЕНОК РЕГИОНА СЕВЕРНАЯ ЕВРОПА (EN, Europe North)! - 5 th КОТЕНОК ХАЙЛЕНД-ФОЛД В МИРЕ! - 19 th BEST KITTEN OF EUROPE NORTH (EN)! REGIONAL WINNER!!! - 11 th BEST LONGHAIR KITTEN OF EUROPE NORTH (EN)! 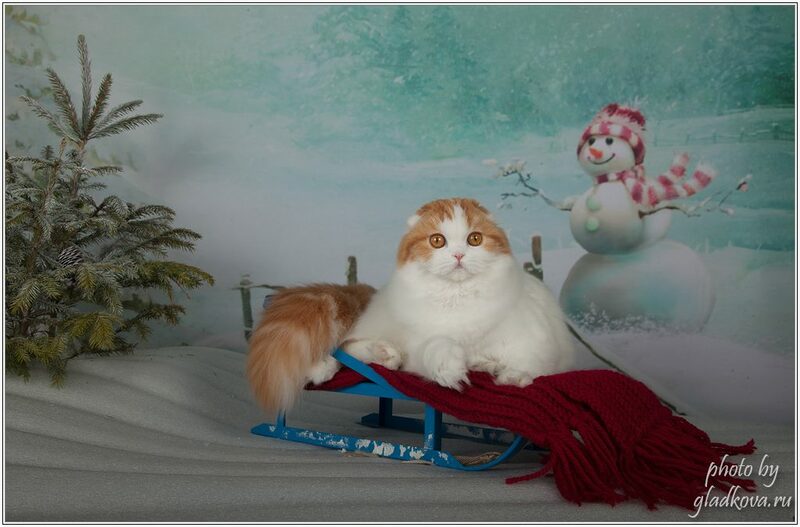 - 5 th BEST HIGHLAND FOLD KITTEN IN WORLDWIDE!